Twig C. George – Bob, a baby dolphin, isn’t growing properly. How will he get enough milk? Bob is a quick learner, and a real character. Once he jumps out of the water and into another tank, creating a problem. Can the trainers get Bob to jump back? 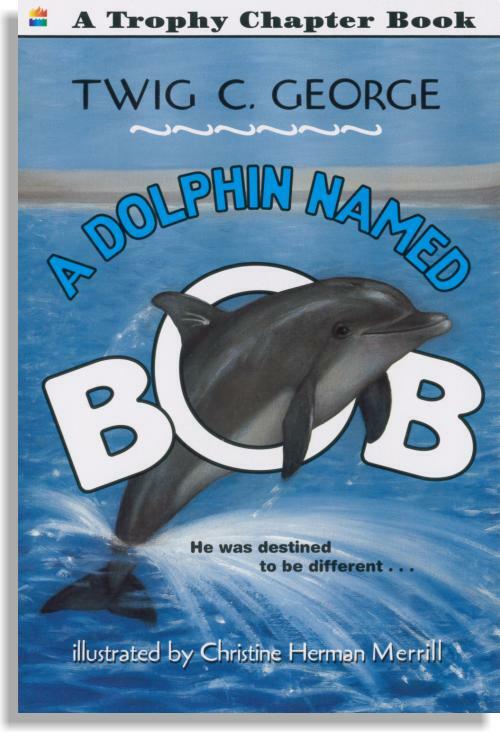 Based on the lives of several real dolphins.